Have you ever thought of mixing Coffee and Whiskey? 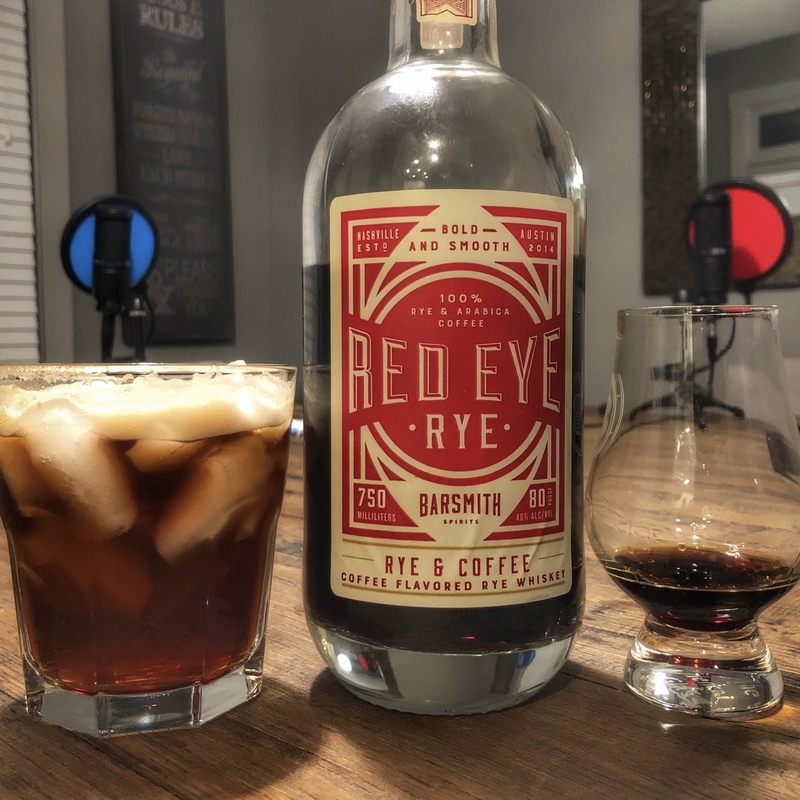 Michael St. Pierre fills in for Zeke while he’s tending to his new daughter and Robert from Red Eye Rye sits down with us to discuss his coffee infused rye whiskey. Hope you enjoy!